For Liu, an employee in the finance department at Samsung’s China headquarters in Beijing, the Galaxy Note 7 recall is a “protracted crisis” that she said raises desperate concerns about her future. Her fears appear well-founded. 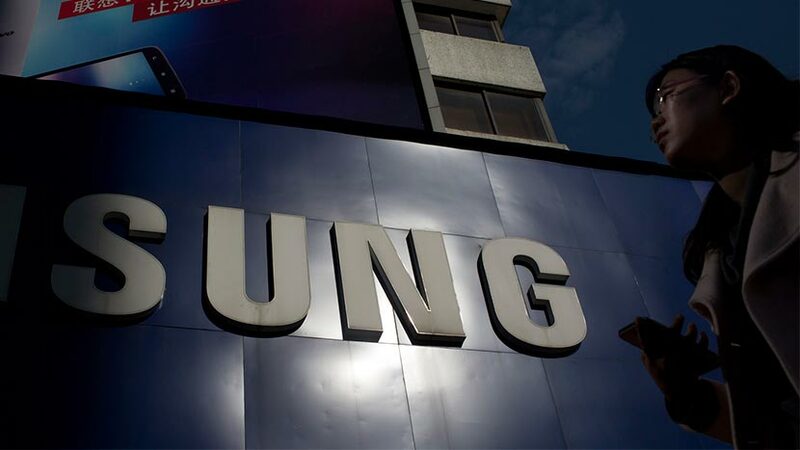 A recent article by Sixth Tone’s sister publication, The Paper, which cited anonymous sources, reported that Samsung Electronics Co., Ltd.’s China unit is considering cutting 20 percent of its workforce. That figure could not be independently verified by Sixth Tone. Samsung’s public relations department did not immediately respond to questions from Sixth Tone reporters, saying only that it would look into the query internally before replying. Samsung entered China in 1992 and has about 110,000 employees on its payroll in the nation — equivalent to a third of its global workforce. 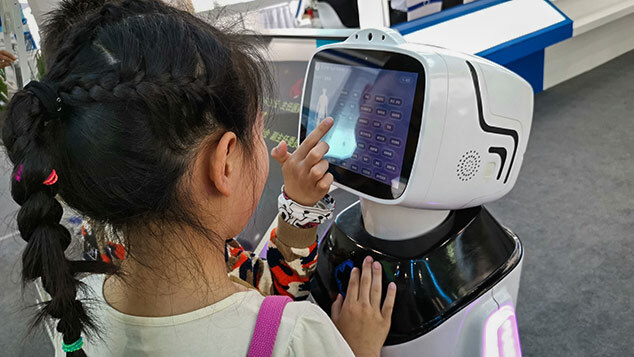 Last year, China accounted for around 15 percent of the South Korean company’s global sales, down slightly from the previous year and 3 percentage points below 2013’s level of 18 percent. Following a period of booming sales in China, Samsung’s fortunes began to turn in 2014, a trend only exacerbated by the safety issues surrounding the Galaxy Note 7. In its third-quarter global results released in October, Samsung recorded revenue of around $42 billion dollars and net profit of around $4 billion dollars, down by 7.5 percent and 17 percent, respectively, year on year. The Note 7, one of the company’s most important models, was launched worldwide in August. Soon, reports began to surface of batteries overheating and even exploding. 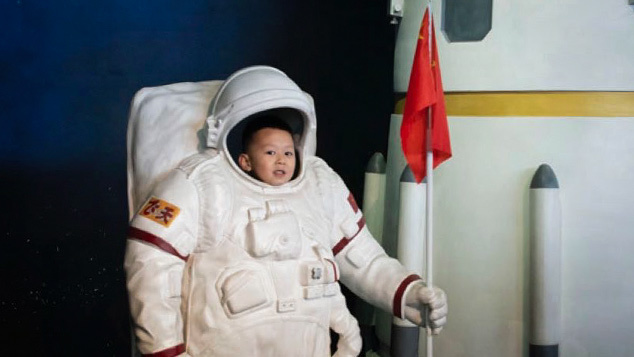 At first, Chinese staff weren’t worried because no incidents had been reported in the country. 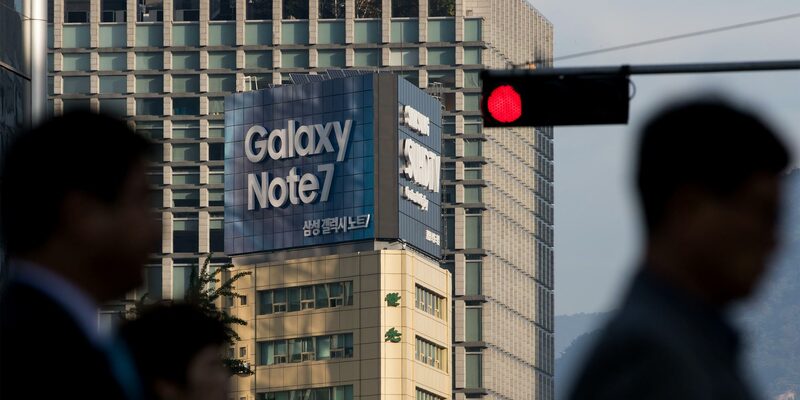 But in mid-September, reality hit when the nation’s top quality watchdog, the General Administration of Quality Supervision, Inspection and Quarantine, asked Samsung to expand its recall to include China. However, the monthlong delay before the recall kicked in had some Chinese consumers accusing Samsung of harboring double standards in its handling of the China market. At the Samsung flagship store in Beijing, a manager surnamed Wang said that since the recall took effect, she has had to work day and night processing information about returned Galaxy Note 7 phones. Wang, like all interviewees in this article, requested anonymity for fear of retribution from her employer. The branch where Wang works fixes about 1,000 cellphones every month, often in-store. “This is a Samsung’s way of making cellphone repairs transparent,” she said. But it also means that Samsung workers must face numerous disgruntled clients, particularly in the wake of the Galaxy Note 7 incident. Liu, the finance department employee, told The Paper that when Samsung decided to recall the smartphones in mainland China, a senior executive from Samsung in China sent an internal email to all staff, encouraging them to keep their spirits up and promising a new product launch in the near future. Liu said that after that internal email, she received little further instruction or assurance about the crisis from Samsung’s upper management. What did follow, however, were hundreds of emails from customers seeking compensation. Liu couldn’t recall how many returned phones she and her colleagues handled on a daily basis during that period, but she said that the recall involved around 190,000 total handsets. Morale is low in the office as she and her colleagues wait for these “miserable” days to pass, Liu told The Paper. Some Samsung employees find the need to constantly defend the brand to customers exhausting. An employee surnamed Zhao, who works at an investment arm of Samsung in China, said it hasn't been easy to uphold Samsung’s reputation among Chinese consumers, adding that the handling of the Galaxy Note 7 recall was such a failure that it could easily be used by a business school as a negative case study. 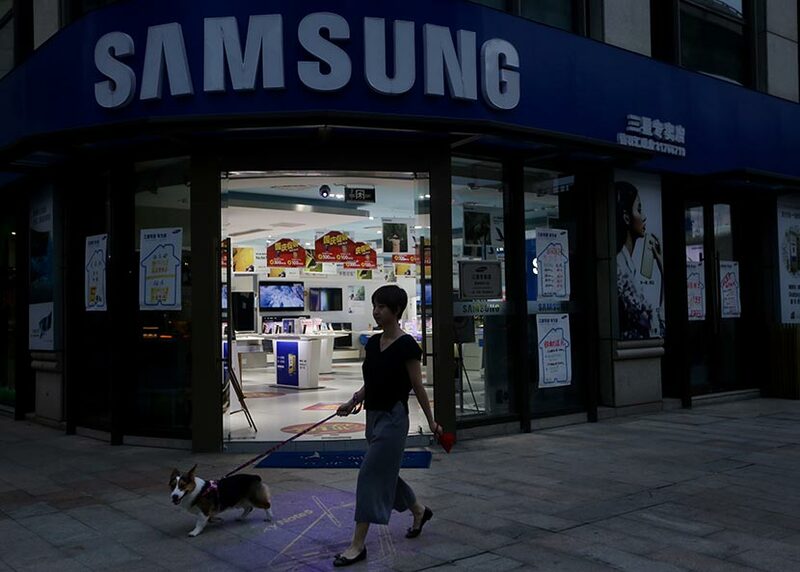 Former employees of Samsung in China also tell stories of preferential treatment of certain groups by the company’s expatriate South Korean management. One employee, surnamed Su, worked as an after-sales service specialist for Samsung for three years and said that when he first joined, Samsung was doing well around the world, including in China. Su had studied the Korean language at university and felt that Samsung would be a good match for someone with his academic background. But he claims there was a glass ceiling based on race at Samsung in China. “Here, South Koreans and ethnic Korean Chinese can get promoted quickly,” Su said. Samsung has taken steps to get to know China better, Su acknowledged. For example, top Korean managers sent to China must have strong Mandarin skills. Samsung has also has encouraged staffers to abandon the after-work drinking culture, a common practice in Korean companies used to promote closer ties among employees.